Product information "Cordillera Cantabrica: Sport Climbing Guidebook"
A comprehensive guide to the best climbing in Asturias, Leon and North West of Cantabria, in Northern Spain - the region of Cordillera Cantabrica and Picos de Europa.Climate, accommodation and access are covered in the introduction to each area. 235 crags and 4000+ routes are described. Colour photo topos; Spanish and English text. 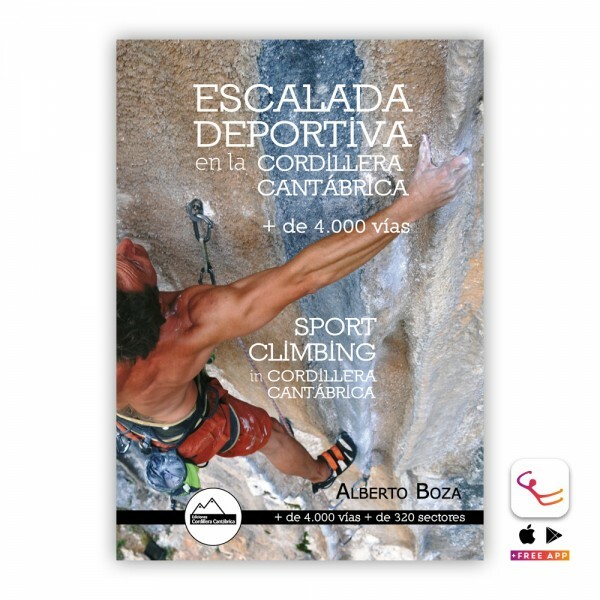 Related links to "Cordillera Cantabrica: Sport Climbing Guidebook"
Customer evaluation for "Cordillera Cantabrica: Sport Climbing Guidebook"